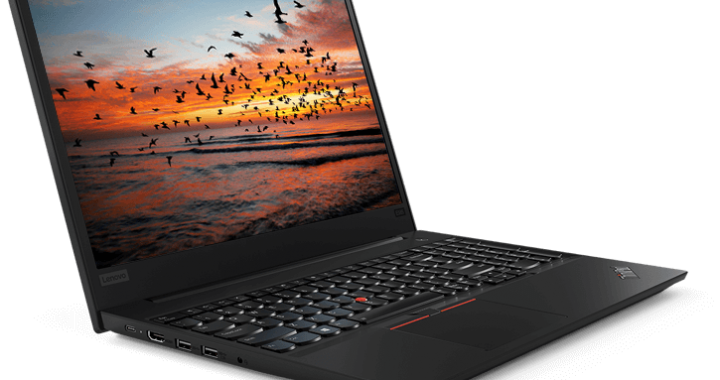 Lenovo ThinkPad P72 Info – What Does This Powerful 17.3-inch, Thin Workstation Come With? Everybody wants a thin laptop these days – especially a powerful one that can handle any and every task thrown at it. 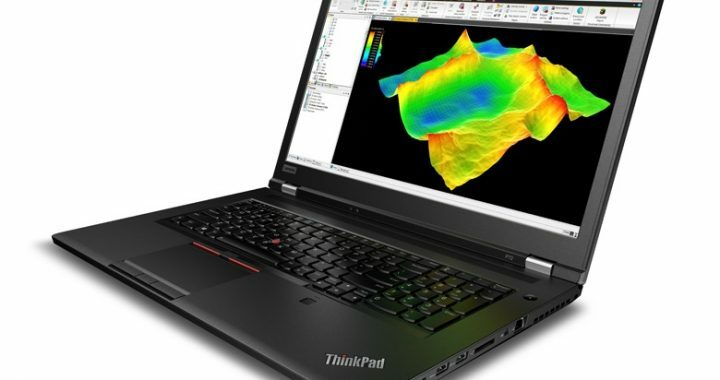 If there is one that is truly engineered to perform in any environment, it’s the Lenovo ThinkPad P72. This machine is a thin, yet sturdy workstation with a 17.3-inch display. It can actually accommodate four SO-DIMMs for a total of 128GB of memory (DDR4 2667), which is an unbelievable amount for a notebook. There is impressive audio thanks to Dolby Atmos technology. It creates a quality headphone experience with surround sound. With proven performance, the P72 has been tested and certified by the industry leading independent software vendors, such as AVID, Autodesk, PTC, Bentley, Siemens, and Dassault. This VR-ready machine will allow you to enjoy your favorite VR games and experiences. You get advanced security from this machine as well. With an advanced infrared camera and Windows Hello, you and only you can log in to the P72. There is also an advanced fingerprint reader and dTPM 2.0 chip. 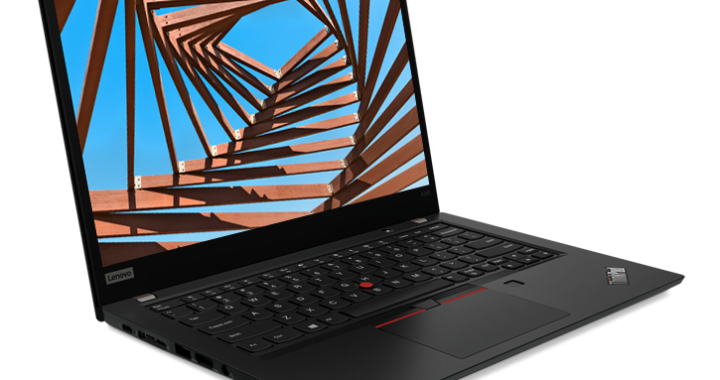 Where the new ThinkPad workstation really stand out is the 8th Gen. Xeon or Intel Core processors. Opt for either when customizing your notebook. The new Xeon E processors offer vital performance for both entry-level workstations and powerful mobile workstations. They support secure cloud services with superior security technology. The 6-cell / 99-Whr battery offers up to 18 hours of runtime. The AC adapter that offers 230-watts of power is also impressive. There are a variety of OS options, including Windows 10 Pro, Windows 10 Home, and Windows 10 Pro for Workstations, which is available for Xeon processor configurations. No matter which graphics card you end up with, you can expect quality performance. There are several NVIDIA Quadro P-series video cards available with the Lenovo ThinkPad P72, some of which are VR-ready. The most powerful video card is the P5200 16GB, which is available with the Xeon Processor. You’ll need at least 6GB for VR-ready content. The 4 So-DIMM slots allow you to expand the memory up to 32GB per DIMM. There is plenty of room for storage in this mobile workstation as well. Some models support up to 6TB of space (2 x 2TB PCIe Solid State Drive and 1 2TB SATA). There are two 17.3-inch displays available, including an FHD panel with 1920 x 1080 resolution (300-nits) and a UHD 4K panel with 3840 x 2160 resolution (400-nits). 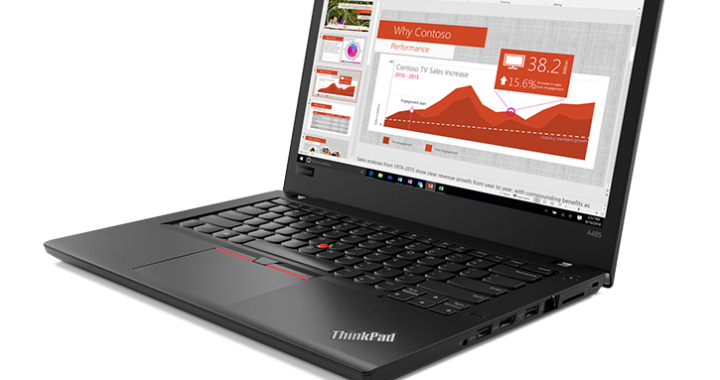 The Lenovo ThinkPad P72 features a wide variety of USB ports and HDMI and 4-in-1 SD card reader. One of the four USB 3.1 (Gen. 1) ports is “Always on”. 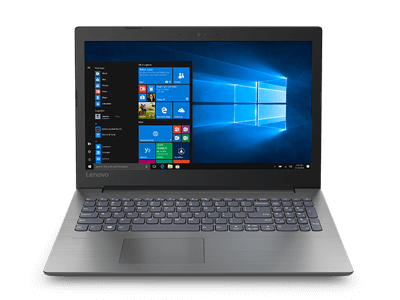 This machine is really worth investing in, and it’s easy to finance with the use of Lenovo coupons. Just order it online with all of the accessories you will need. 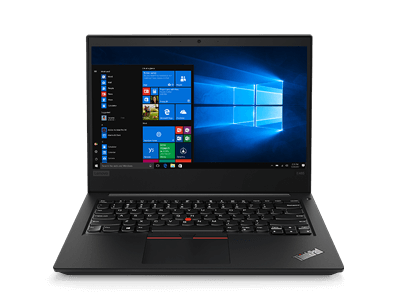 Lenovo ThinkPad P72 discounts are easy to find and use. 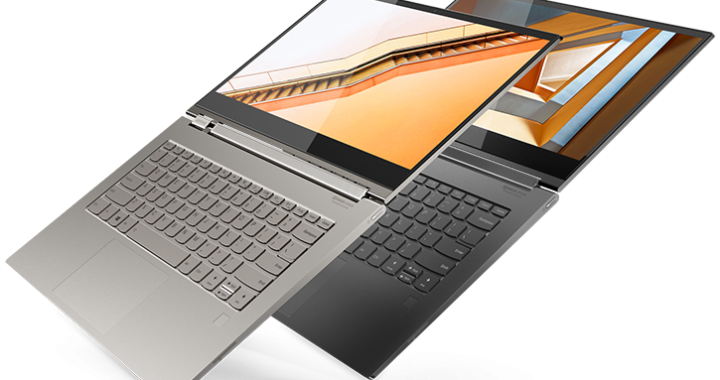 This new IdeaPad is available in different sizes with 14-inch, 15-inch, and even 17-inch displays. If you want to be productive, it’s a good notebook that comes stacked with premium processing and impressive graphics – even in the 14-inch model. 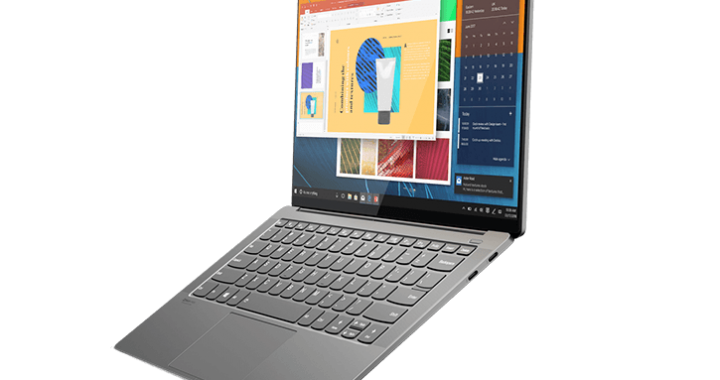 You won’t need to use a dongle with the Lenovo IdeaPad 330, since it features HDMI, USB 3.0, USB 2.0, Ethernet Ports, and USB-C port. There is also a 4-in-1 card reader and Audio jack. There is a “clean”, safe preload since there are just a few select applications designed to increase overall productivity. This pre-loaded software includes Lenovo App Explorer, Companion 3.0 (driver update), Settings, Lenovo ID, Office 365 (free trial), and McAfee LifeSafe (free trial). As for the touchpad and keyboard, both are generously-sized and fit well with the chassis. The keys offer adequate travel and a comfortable typing experience. The trackpad is nicely designed as well, although many users prefer to use a mouse. The built-in webcam and microphones allow for quality video calls. Those who want a touchscreen will want to consider the 15-inch model of the Lenovo IdeaPad 330. It’s available with a 15.6-inch HD and FHD panel options, and a glossy multi-touch (1366 x 768) panel. On the 17-inch version of the notebook, there is a 17.3-inch HD+ anti-glare display (1600 x 900). This series of notebooks come with good Intel Core processors. Both 7th gen. and 8th gen. models are available. The 14-inch and 17-inch models come with integrated Intel HD graphics (620), and the 15-inch model can be equipped with a NVIDIA GeForce GTX (1050) 2GB video card. These are pretty good specs for such a budget notebook. You won’t have to spend much money at all. These machines are not multimedia powerhouses or workstations, but they do perform well for users who simply want to perform day-to-day tasks. Each version offers a good amount of memory and storage. The 14-inch model comes with 4GB DDR4 memory, which can be upgraded to 8GB. You get a higher memory and storage capacity with the larger models. Get anywhere from 1TB to 2TB of storage (5400-RPM) with the hard drive. With the 15-inch model, there is room for a 128GB PCIe SSD combined with the HDD. Select models also come with an optical drive (DVD-RW). 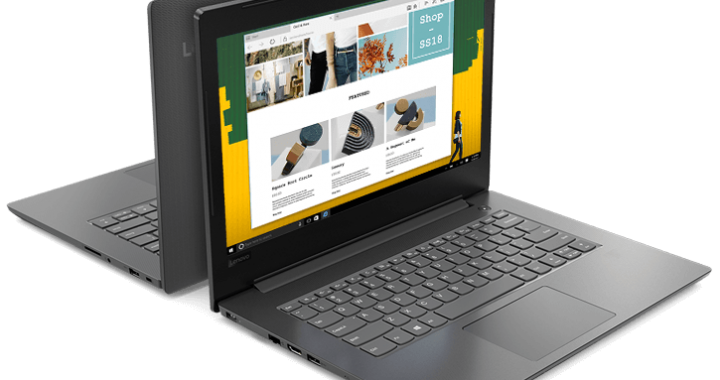 Regardless of which model you choose, the Lenovo IdeaPad 330 is a very affordable notebook that shouldn’t cost more than $500. 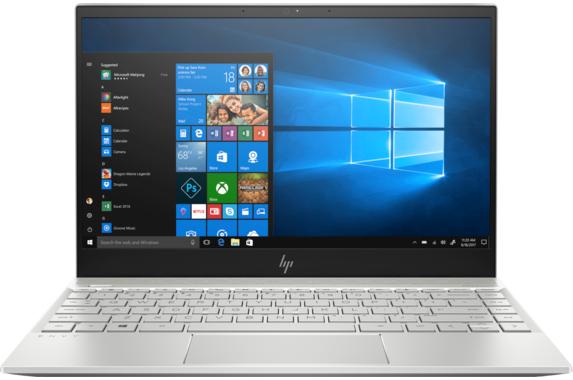 You can get a decent battery, good processor, Windows 10 Home OS, and Dolby Audio technology with two speakers. There is no reason not to invest in one of these affordable Lenovo laptops. There is always some type of deal going on. 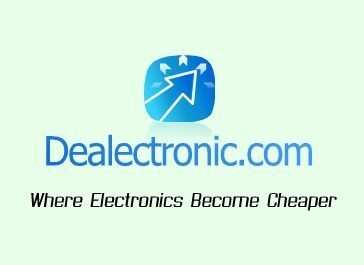 Just look over Lenovo IdeaPad 330 coupons and start working on your order. Checkout is a very easy process.